It goes without saying that it is essential to you, as our client, for NUVITA to comply with all required quality standards. This is why we have all relevant certifications for safe and responsible production. The FSSC 22000 certificate is an internationally recognised certificate for food safety. With this, NUVITA shows that we also comply with national legal requirements for food safety. The current Good Manufacturing Practices (cGMP) certificate is a renowned international standard for the production of pharmaceutical products. This certificate enables us to start supplying an even greater diversity of products. 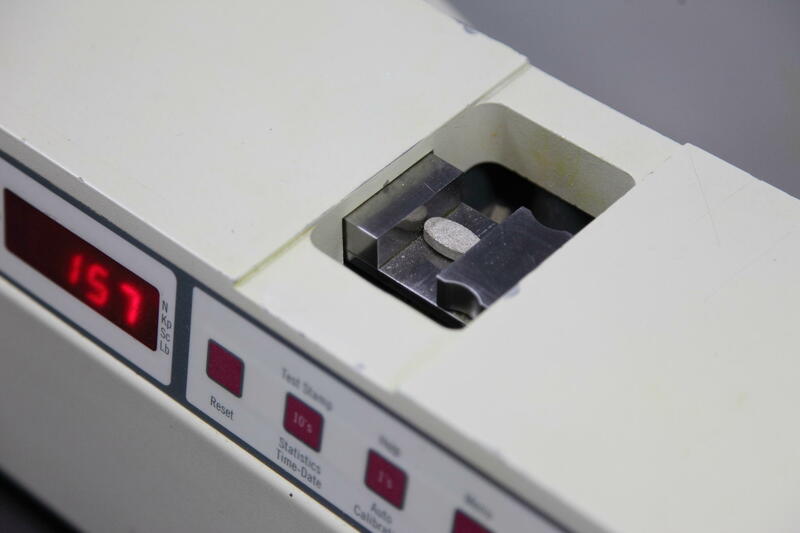 Thanks to this working method, quality assurance is built into the process, risks are managed, and we are permitted to supply high-quality medicines. We are currently in the process of obtaining the cGMP certificate.